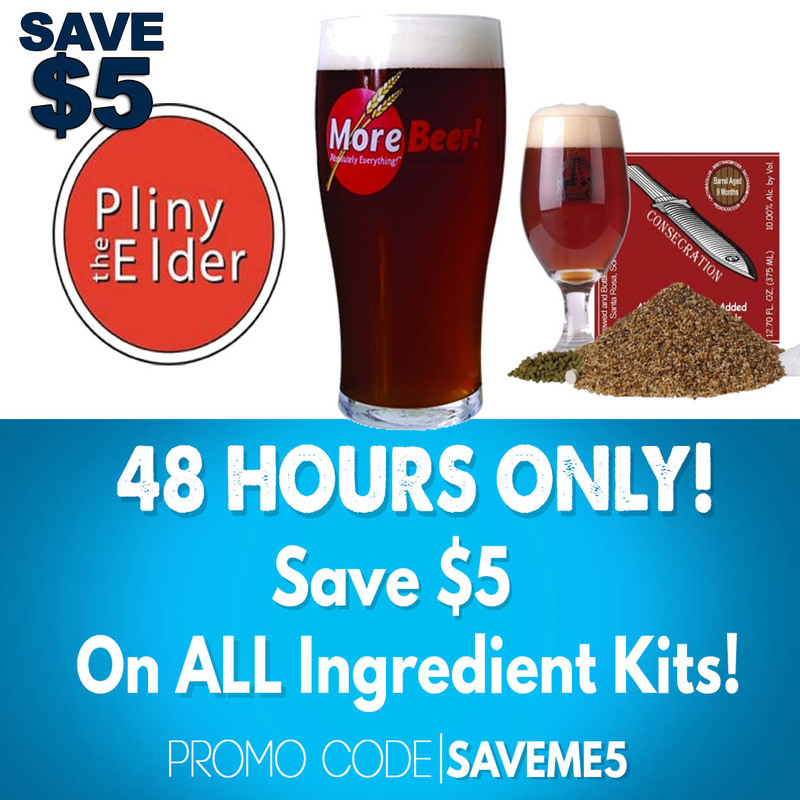 Save Up To 20% On Your Homebrewing Order with this Adventures In Homebrewing promotion. 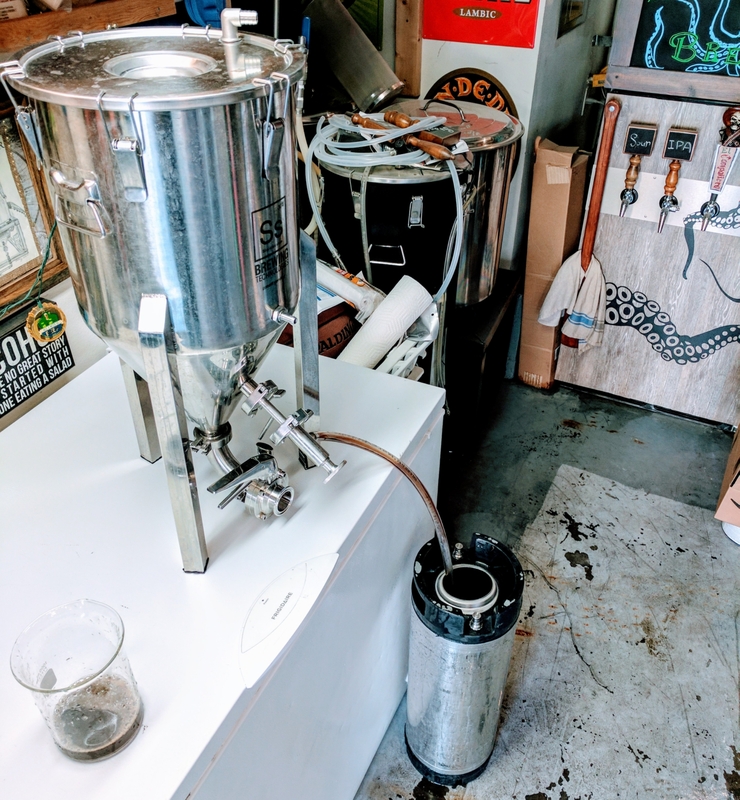 Sale Description: Right now at Adventures in Homebrewing – Homebrewing.org you can save up to 20% off of your home brewing equipment and supplies. 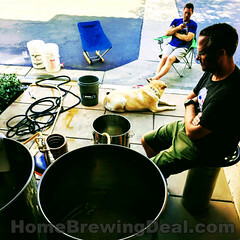 Click the link for all of the details on this Adventures in Homebrewing sale. 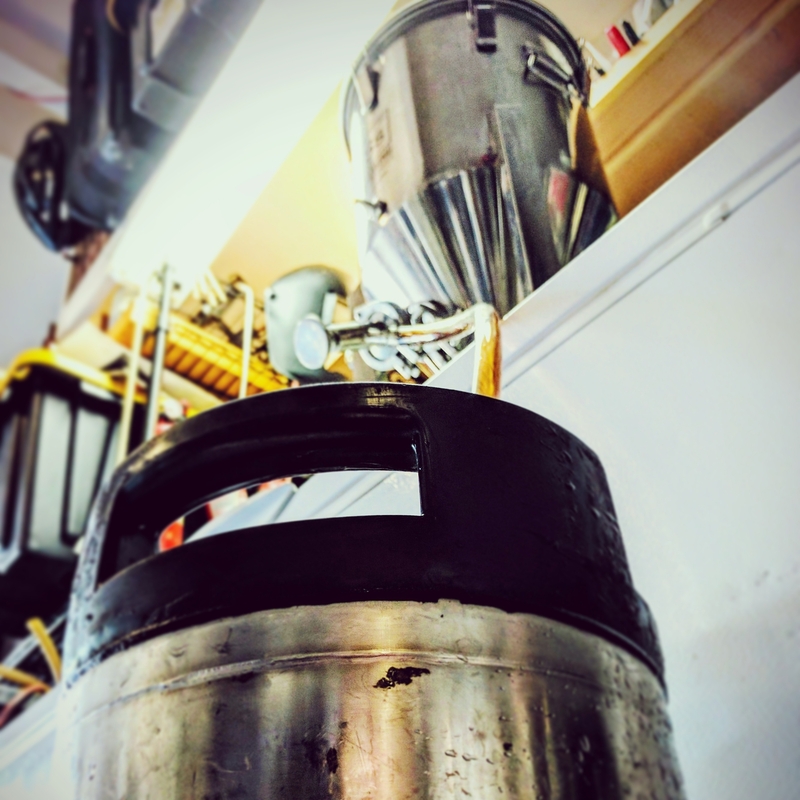 Coupon Description: You can save yourself $10 when you purchase any two beer kits at homebrew supply. 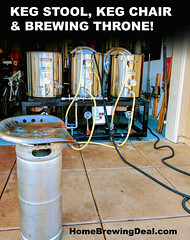 Click the link for all of the details on this Homebrew Supply coupon. The latest batch of Homebrew is all finished up. Poured out several pints of coal miner’s hands last night. 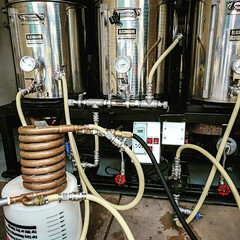 Some friends and I brewed up this robust vanilla porter and it was enjoyed by all. 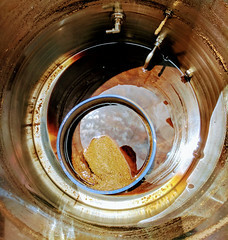 It is always nice changing people’s impression about what a Porter or Stout taste like if they are new to craft beer. 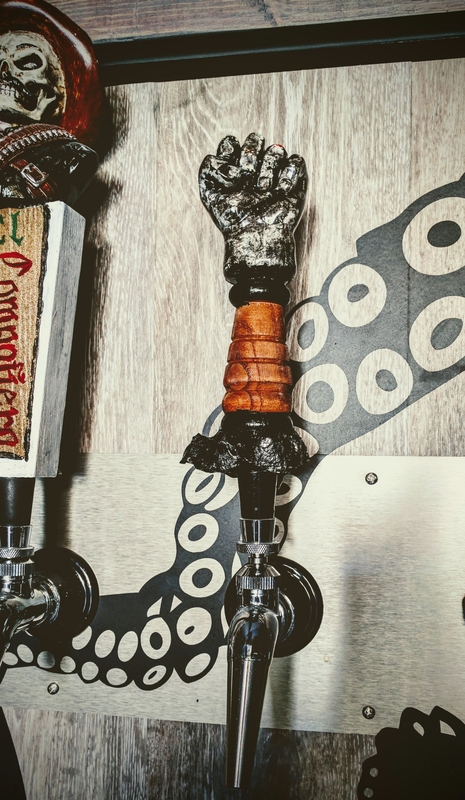 It seems like people often don’t give dark beers a chance because of preconceptions. For me Porters and Stouts are a couple of my favorite styles of beer. In my opinion the batch came out great and I will do my best to get the recipe posted here in a couple of days for anyone who is interested. Comes with a spigot and over sized 2-piece airlock.